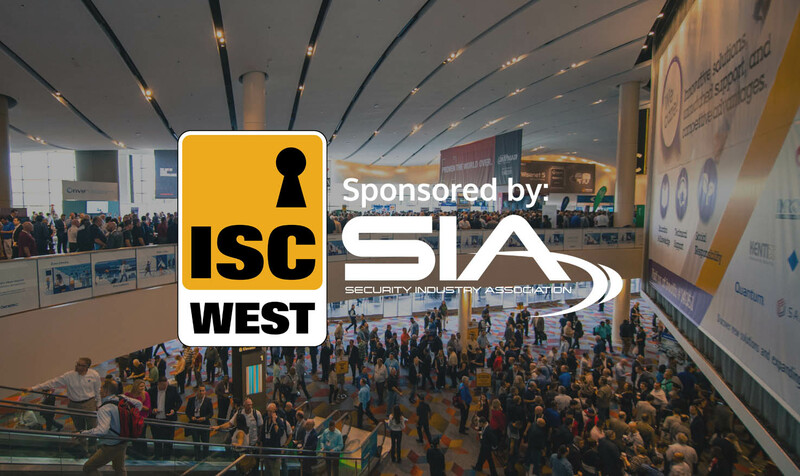 3dEYE Inc. will exhibit at the largest security trade show in North America - ISC WEST 2018 on April 11 – 13, 2018. The company will meet with its current integrator and manufacturer partners and demonstrate its new Turn Key Cloud for Integrators – fully white-labeled cloud VMS for web and mobile as well as feature its innovative approach to enhance the camera access security and event verification through the Block Chain technology. The partnership of 3dEYE and Uniview was announced at IFSEC 2017 after the two companies revealed the plans for the PUSH integration of Uniview IP cameras and the 3dEYE professional cloud video surveillance platform. This brings to market a fully integrated solution, which is easy to install by just connecting a camera to the Internet; secure in a way that the camera is not publicly exposed online anymore; cost-efficient with a pay-as-you-go model, and smart – bringing the best of both worlds: advanced camera and cloud-based deep machine learning analytics. 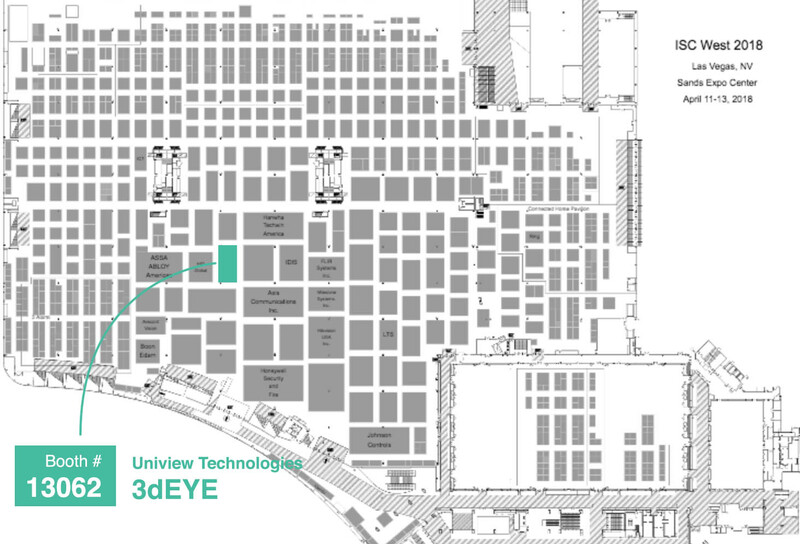 We invite you to share your experience and discuss current and future projects at Booth #13062 hosted by Uniview Technologies.